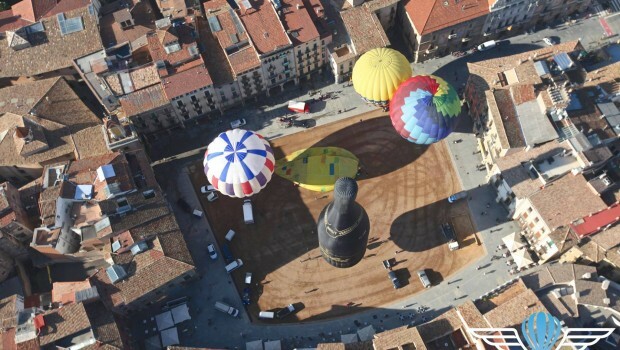 The INTERNATIONAL MERCAT DEL RAM BALLOON TROPHY 2019 is the sporting event in the world of ballooning oldest in Catalonia and the Spanish state, is one of the most prestigious events in Europe. Held each year during the weekend before easter, every year since 1984 in Vic. The event lasts about four days (Thursday to Sunday) and attracts crowds of people and spectators. Includes a balloon competition, exhibition flights this year and intend to expand the display part of a "Night Glow" on Friday and Saturday of the Mercat del Ram to Plaça Major of Vic afternoon. The editions of 1984 to 2003 were performed essentially teams of Catalonia and the rest of the Spanish state. 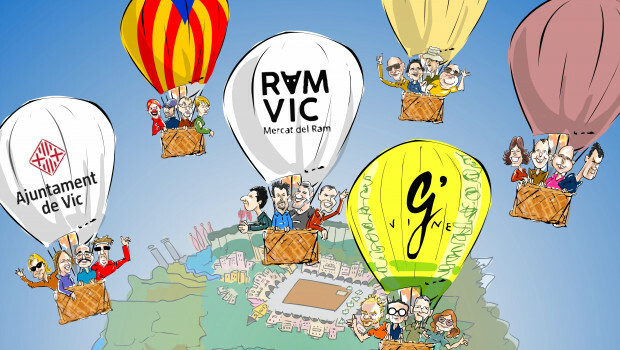 It was from 2004 when some foreign pilots expressed willingness to come flying to Vic and participate in the International Mercat del Ram Balloon Trophy, that's when we seriously we plant the possibility of extensive event the rest of Europe and then to rest of the world.